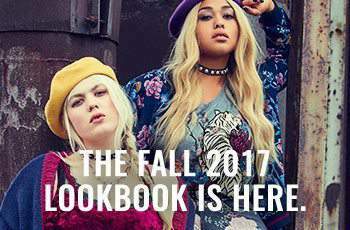 All posts tagged "Addition Elle"
Addition Elle Is Bringing Curvy Back To 2017 New York Fashion Week! Keep it Cute in These 12 Plus Size Denim Dresses! Coat Update: 8 Plus Size Trench Coats You Need Now!